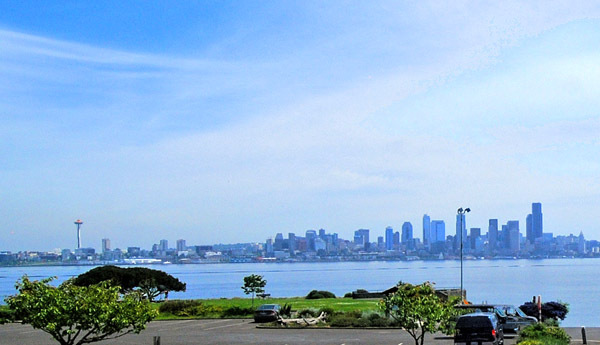 Sweeping city & water views of Elliott Bay, the Seattle skyline & Mountains await you at this spacious 2-bedroom end-unit home at Alki. 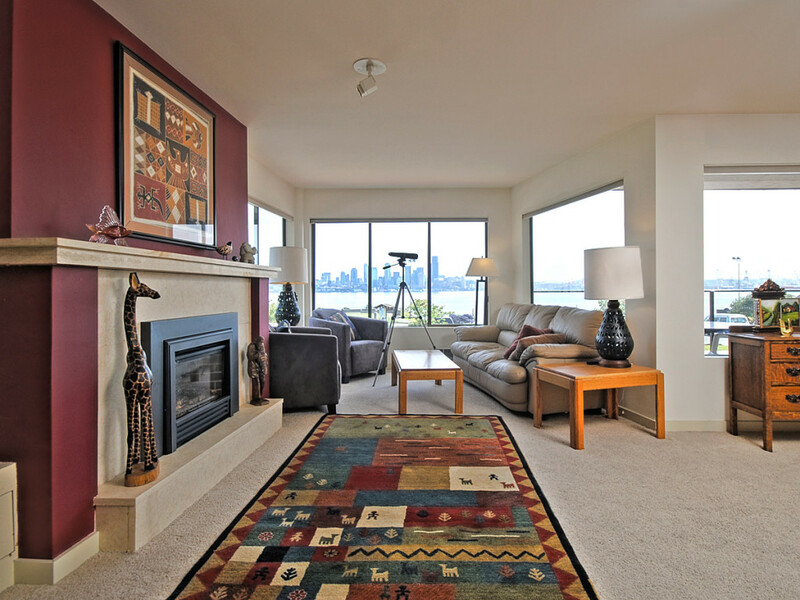 Ideally located across from the Don Armeni waterfront park, Seabird is close to Alki Beach, restaurants & the downtown Water Taxi. The open floor plan offers stunning views from the dining & living rooms, a large den with wet bar, laundry room & lots of windows. It’s perfect pad for entertaining. The large bedrooms face a quiet, tranquil greenbelt. The master suite features a walk-in closet and ensuite bath. Secured garage parking & extra storage, included. Enjoy Biking, Kayaking & Scuba at your door step! View additional photos and details. 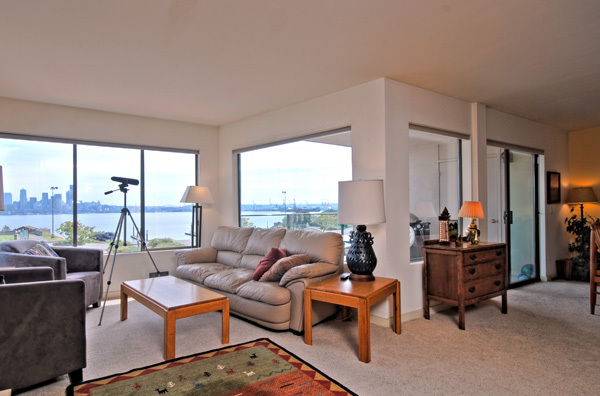 Listed by Ben Kakimoto with Keller Williams Greater Seattle and SeattleCondosAndLofts.com.